Sixty years of BBC One idents Jump to media player On 2 December 1953 the BBC launched its first dedicated on-air symbol (ident) for the then single channel TV network. 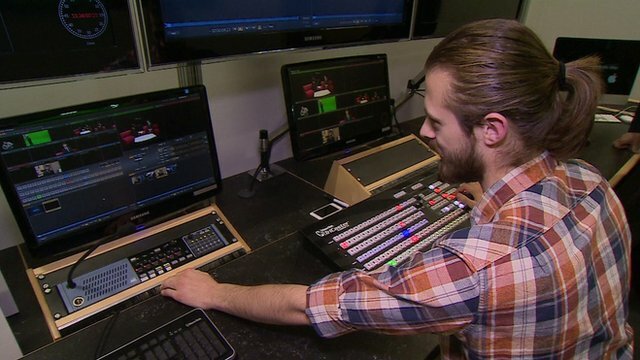 Behind the scenes at local TV Jump to media player Estuary TV in Grimsby goes on air today - the first in a nationwide roll-out of new local TV stations. Celebrating 30 years of Breakfast TV Jump to media player Tim Muffett looks back at 30 years of breakfast television on the BBC, since Breakfast Time was first broadcast on January 17th 1983. 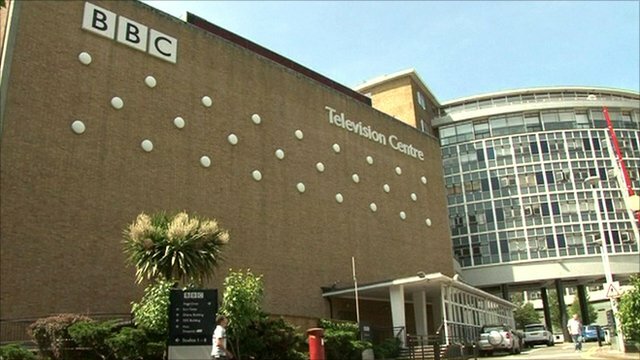 Goodbye to the 'dream factory' Jump to media player After more than 50 years, a farewell concert at BBC Television Centre tonight will be its final live broadcast before its doors are closed for good. 180 degree television for the home? 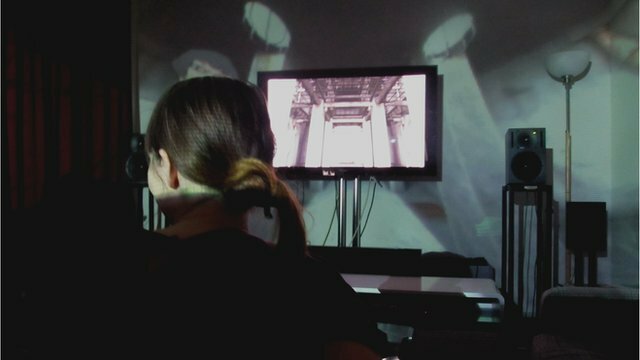 Jump to media player BBC News takes a look at a new filming and projection technique which aims to create an enhanced, immersive experience, augmenting traditional screen viewing. How big is your TV screen? 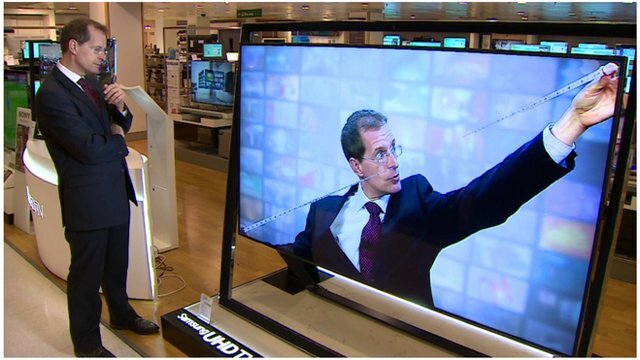 Jump to media player Television screens have doubled in size in the last 10 years, new figures have revealed. 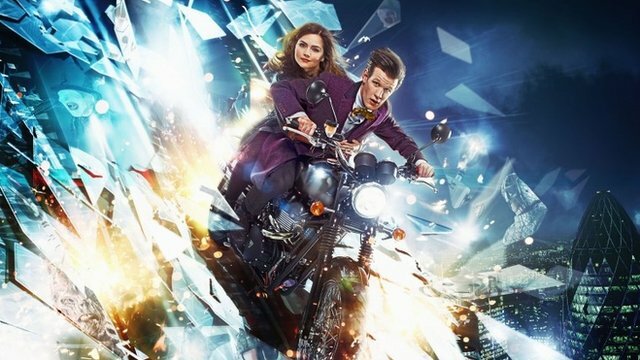 BBC to launch +1 service Jump to media player The BBC is planning to launch a BBC One +1 channel in order to give viewers "more of what they pay for", its director general Tony Hall has announced. 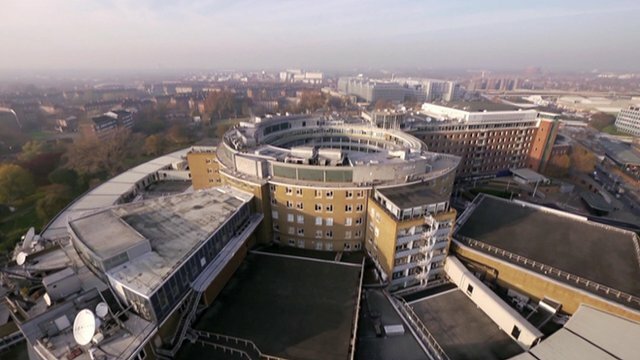 BBC Television Centre up for sale Jump to media player As BBC TV Centre is put up for sale, Nick Higham takes a look around the original 'television factory'. On 2 December 1953 the BBC launched its first dedicated on-air symbol (ident) for the then single channel TV network. 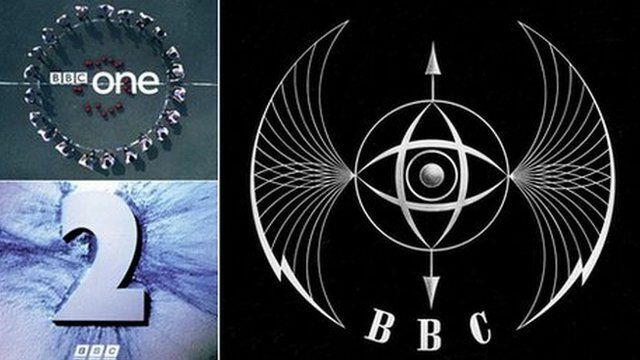 Sixty years on there have been a number of different incarnations of the BBC One ident. 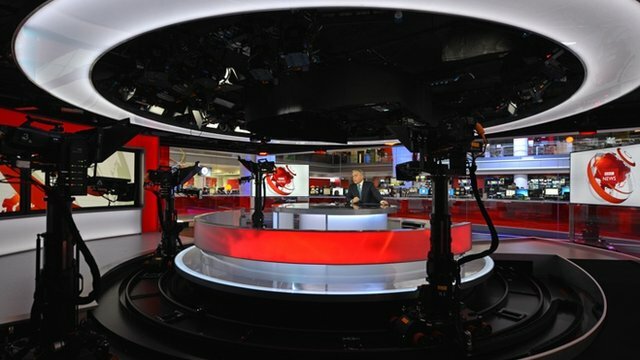 BBC News takes a trip through the various different looks.